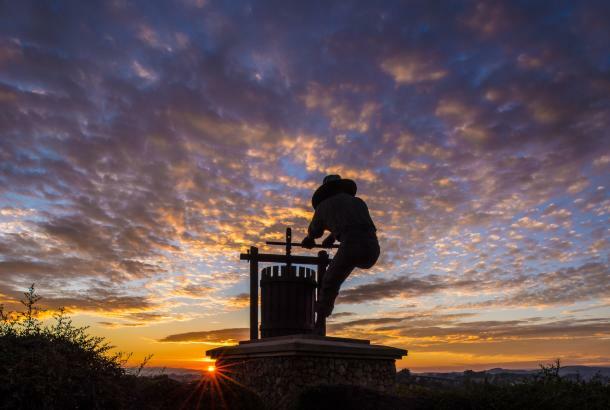 A visit to Jarvis Estate is an extraordinary journey into the world of exceptional winemaking. 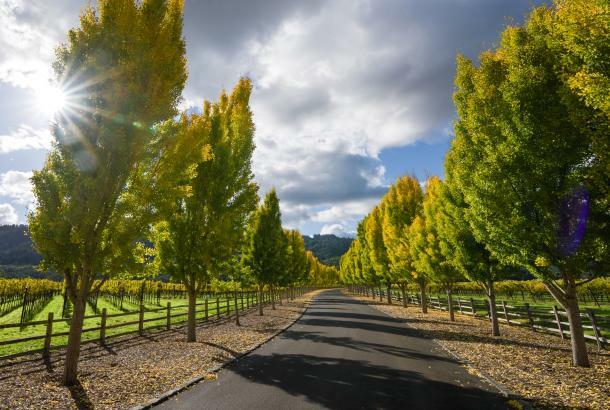 Visitors to the country's first winery built entirely underground are offered an intimate glimpse into the meticulous steps that go into producing its lush Chardonnays, rich Cabernet Sauvignons and velvety Merlot, among others. Touring the 45,000 square foot cave is a unique experience and reveals how the Jarvis Estate approach to crafting world-class wines differs from what is found virtually anywhere else. The tour includes a visit to the fermentation area that is integral to the wine-making process, as well as a visit to the Jarvis Cuve Gallery; a collection of one dozen massive oak vessels assembled in the cave by French coopers and used to make certain the exceptional flavors developed in the estate vineyards are not compromised. The underground waterfall near the end of the tour ensures the steady cave temperature of 60 degrees F and humidity that are vital to the Jarvis Estate signature style of extended aging in new French oak barrels. Guests have the opportunity to enjoy the rewards of these painstaking efforts. The tour concludes with an intimate, seated tasting experience in our Founders or Pantheon rooms where visitors will sample six Jarvis Estate and Reserve Collection wines. Jarvis has received its formal designation as Napa Green Certified. The winery is self-sufficient in its water consumption by virtue of the two natural lakes on the estate, and all the winery's energy needs are met by an extensive solar array that powers every aspect of the winery. The Jarvis Estate Inner Circle is a special member's only group which provides access to our online wine offerings, as well as other benefits and privileges. There are two Inner Circle membership options. Inner Circle Allocation members receive three shipments per year of wine specially chosen for our members. Benefits of membership begin upon activation after a 4-6 month wait list period. For those who prefer to choose their wines, Jarvis offers our Inner Circle Selections membership. Choose your selection of wines and make a qualifying purchase of $1,700 or more, and you will become a member of the Inner Circle for the next twelve months. Our Inner Circle Allocation membership features wine shipments three times per year in Fall, Winter, and Spring. Members receive a collection of Jarvis Estate wines with selections from our Cabernet Sauvignon, Chardonnay, Lake William Bordeaux blend, Cabernet Franc, Merlot, Petit Verdot, Science Project blend and Tempranillo wines. Each allocation contains approximately four bottles of wine with sizes varying from 375 ml up to 1.5 L. To complement your holidays; we may include a magnum bottle in the Fall allocation. Because our wine production is extremely limited, membership in the Inner Circle is equally limited. The total wine value ranges from $500-$700 per shipment. For those Jarvis Estate enthusiasts who prefer to choose their wines, membership is available in our Inner Circle Selections program. Upon making a qualifying purchase of $1,700 or more, you will be offered a twelve-month membership in the Inner Circle. The only requirement is simply a combined annual total wine purchase of $1,700 or more before the membership anniversary. 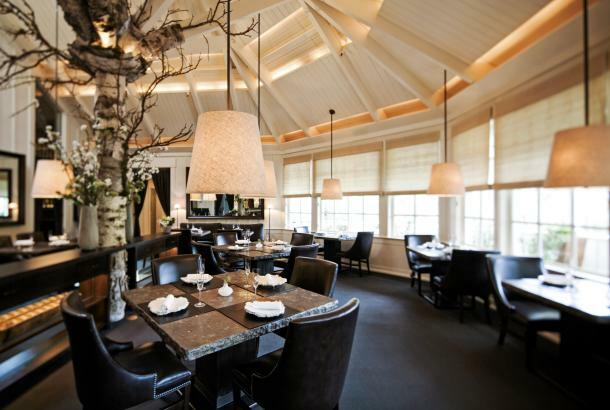 Jarvis Estate wines may also be purchased from our restaurant partners and included as part of your annual purchase. Simply email or mail us a copy of the receipt, and we are happy to post this purchase to your membership account. ~Exclusive online access to purchase our wines, including new releases, library wines, and large format bottles. ~Winery Tour and Tasting experiences for members and up to five guests. Reservations are needed. ~Pre-release notices and ordering opportunities for new releases, library, and exclusive winery wines. ~Once a year, members receive four Tour, and Tasting passes to share with friends and colleagues. 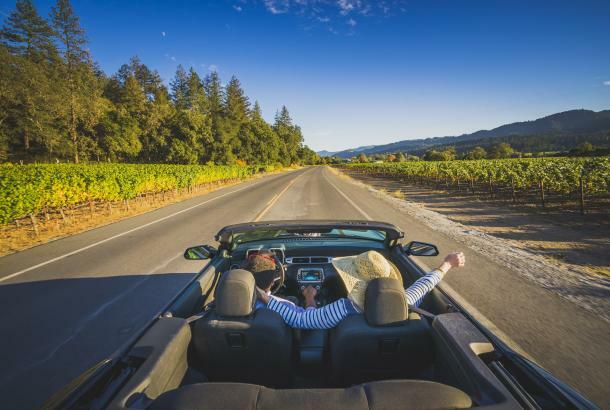 These passes entitle the holder to a Tour and Tasting as a guest of the Inner Circle member at no charge and without requiring the attendance of the member. ~An invitation to the exclusive Black Tie Ball held every odd year on the second Saturday in October in the winery's expansive Barrel Chai Chamber. ~Members are invited to the exclusive Harvest Tasting held every even year on the second Saturday in October. 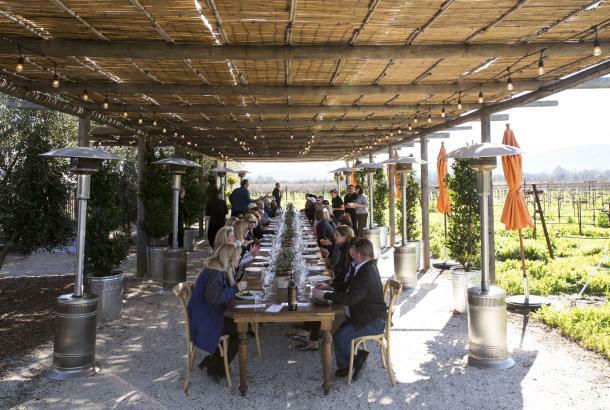 This tasting offers Inner Circle members the opportunity to enjoy the fabulous Barrel Chai Chamber while enjoying offerings of many of our wines accompanied by specially prepared food pairings and entertainment. Barrel sampling and purchase opportunities for current wines and wine futures are also available. 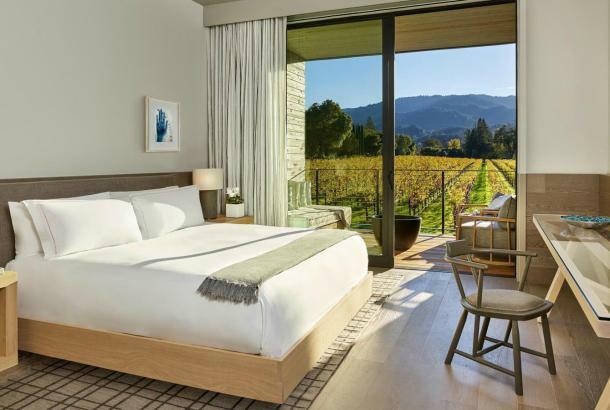 ~Exclusive rates at Jarvis Estate Preferred Partner businesses including Silverado Resort, Andaz and the Westin in Napa, as well as Meadowood Resort in St. Helena.